Get to know this luxurious base. 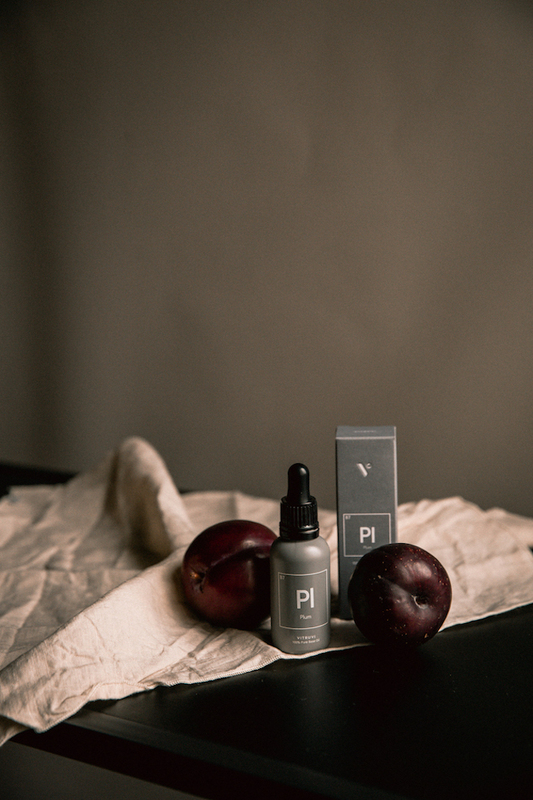 Our Plum Oil comes from France and it smells like a fruity dream. Perfect for healing dry skin, this rich base oil can be used all over—from face, to body, to hair, to nails. Plum nourishes and plumps the skin, is non-comedogenic (meaning it doesn’t clog pores), and is rich in omega fatty acids, antioxidants, and polyphenols (which all help protect the skin from free radicals). It’s an easy, sweet-smelling way to get that fresh-faced glow. Face: Apply three or four drops directly onto your skin, or add them to your current moisturizer to boost it with Plum’s healing and hydrating properties. Massage the whole thing into your face, or use a jade roller for even better absorption. This can be done morning or night. Body: Rub a few drops onto your body (especially extra-dry areas, like elbows or hands) after showering and let it air-dry before you get dressed. 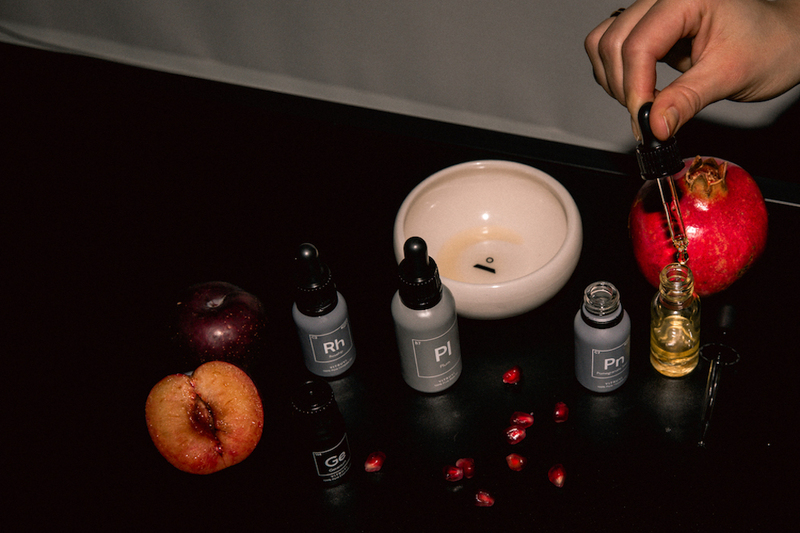 For an added bonus of hydration, mix Plum with a few drops of Meadowfoam Seed Oil and follow the same process. Hair: Create a post-shower ritual by adding five drops of Plum to the ends of wet hair; this seals in moisture and protects locks from the heat of a blow-dryer or styling tool. Juicy and luxurious like the fruit, Plum is a trendy ingredient that lives up to its hype.